Argentina has begun exporting natural gas to Chile after a 12 year interlude, Chilean President Sebastian PiÃ±era said on Tuesday, as the two neighboring countries seek to increasingly integrate their energy supply and electricity grids. 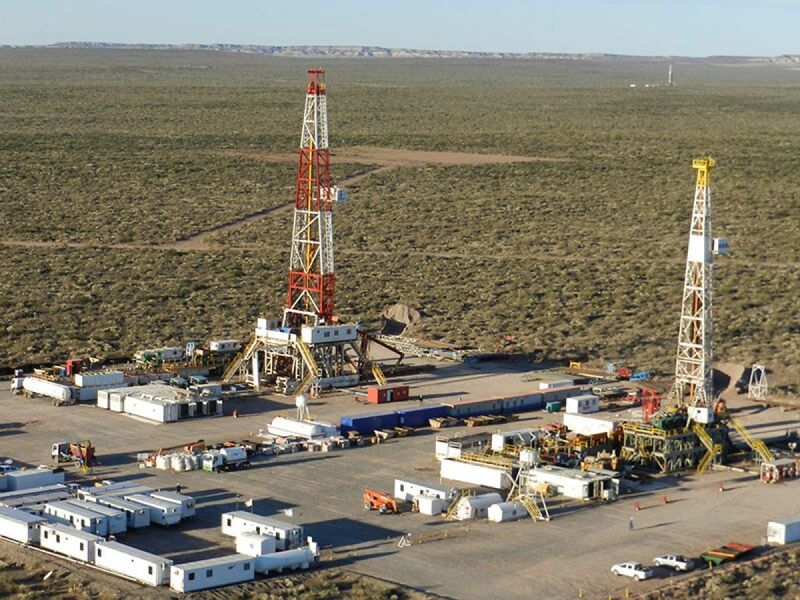 The unconventional gas is being piped from Argentinaâs oil- and gas-rich Vaca Muerta shale field in the Neuquen basin, then sent over the Andes mountain range to Chileâs southern province of Biobio. âWe are working enthusiastically with (Argentine) President Mauricio Macri to integrate our energy supply,â PiÃ±era said in a speech. The exports mark a turning point in energy trade in the region. Argentina, which sits among the top worldâs shale gas reserves, was once a major supplier of natural gas to Chile, but triggered a diplomatic crisis in the mid-2000s by cutting off shipments when its own supplies ran low. PiÃ±era said the two countries had very different, but often complementary, energy needs, and that depending on the time of year and circumstance, could either export or import fuel and electricity across their shared border. âThis will permit us to back one another up without having to spend excess money to do so,â he said.